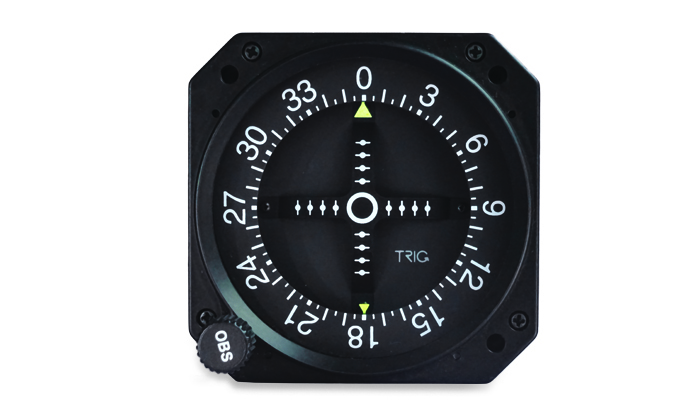 Trig’s TI106 is a 3″ Course Deviation Indicator, ideally matched for the TX56 and TX57. Using the latest generation of indicator technology, solid state actuators provide smooth and dependable navigational indications. Use of LED technology for both flags and backlighting provides a superior display compared to older legacy indicators. 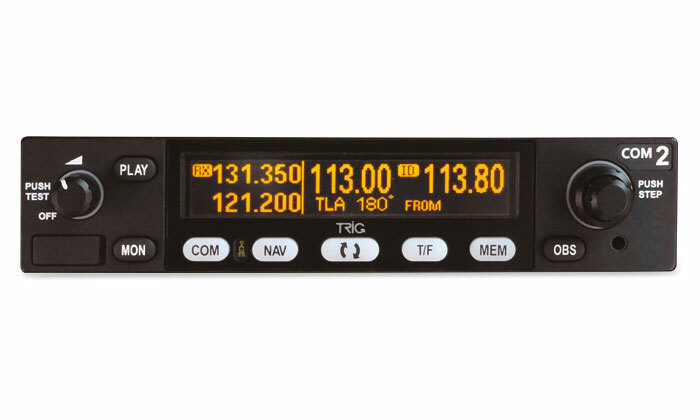 The TI106 will support most existing Nav/Com equipment, making it a suitable replacement CDI across general aviation. The TI106 is the perfect CDI for the TX56 Nav /Com. It can also be used to replace legacy indicators that have failed, as it shares compatibility with established Nav/Com technology. Does the TI106 come with the TX56 Nav/Com? No, the two items are not sold as a bundle. Each product can be bought individually.